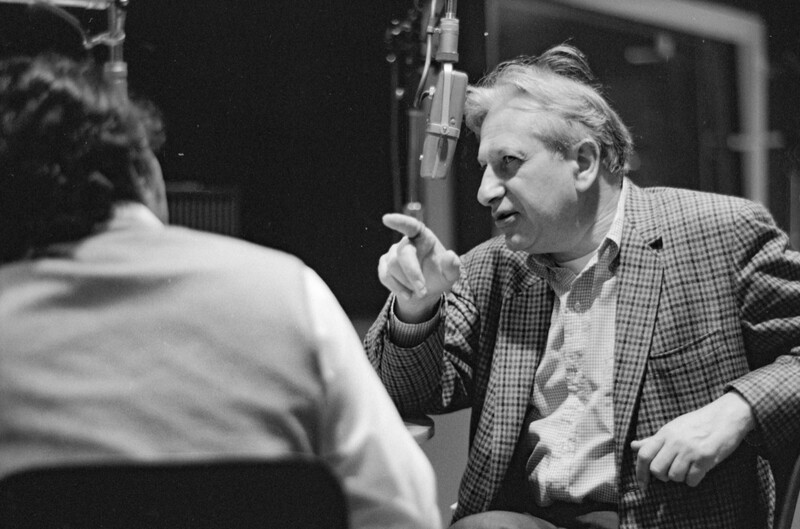 Studs Terkel talked with people from of all walks of life about their work, from firefighters, to steel workers, to labor activist Cesar Chavez. 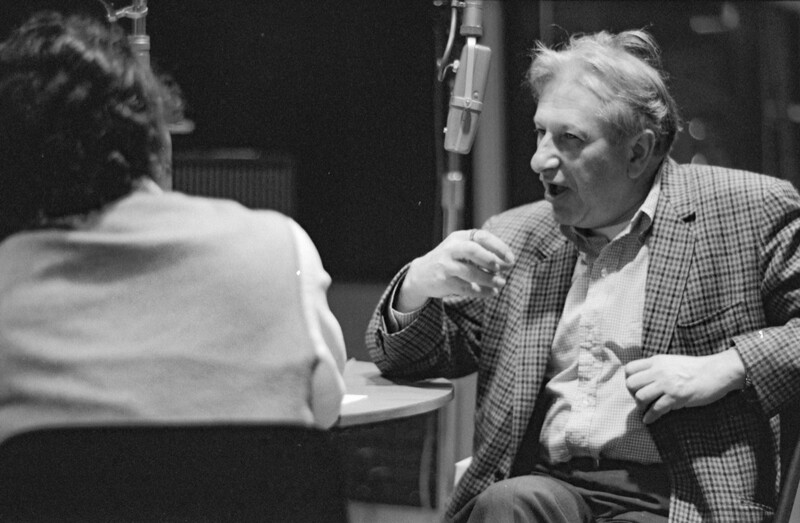 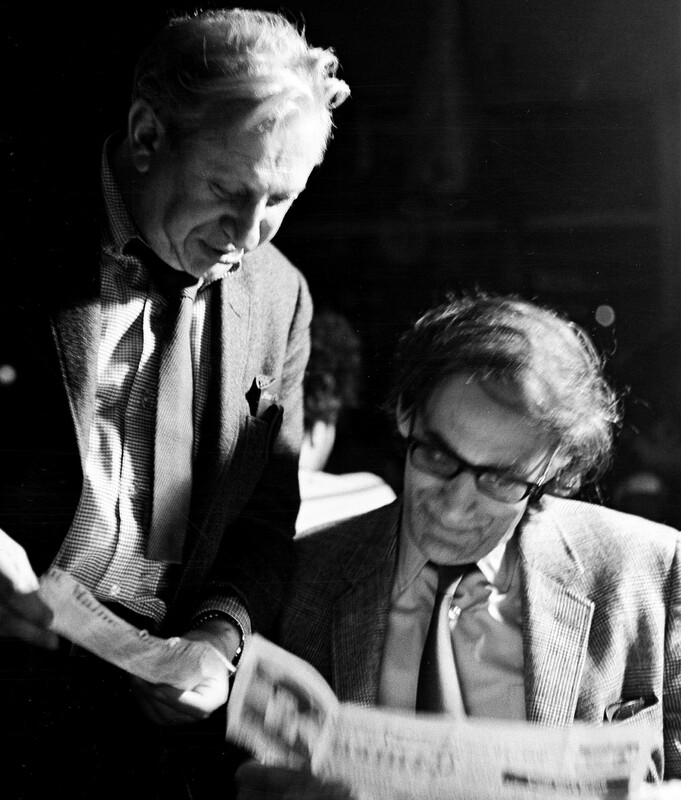 Terkel, a broadcaster, historian, and author who died in 2008, was a familiar radio voice for decades, interviewing from his studio in Chicago at WFMT. 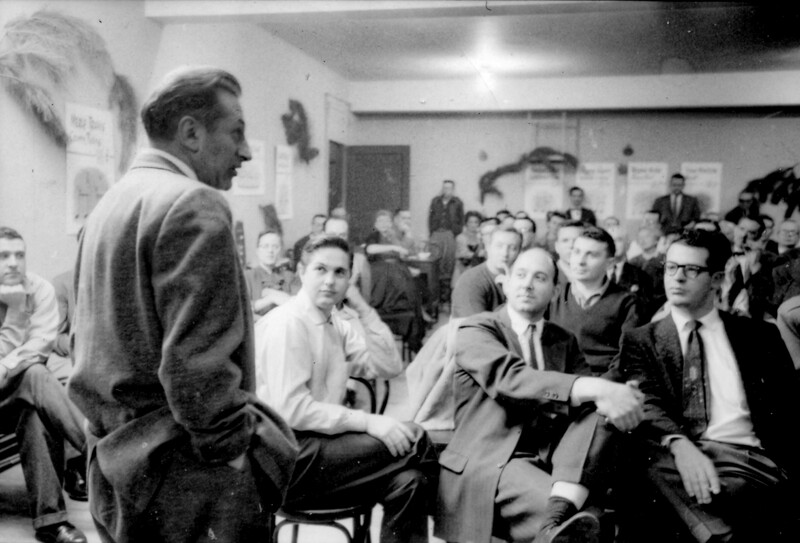 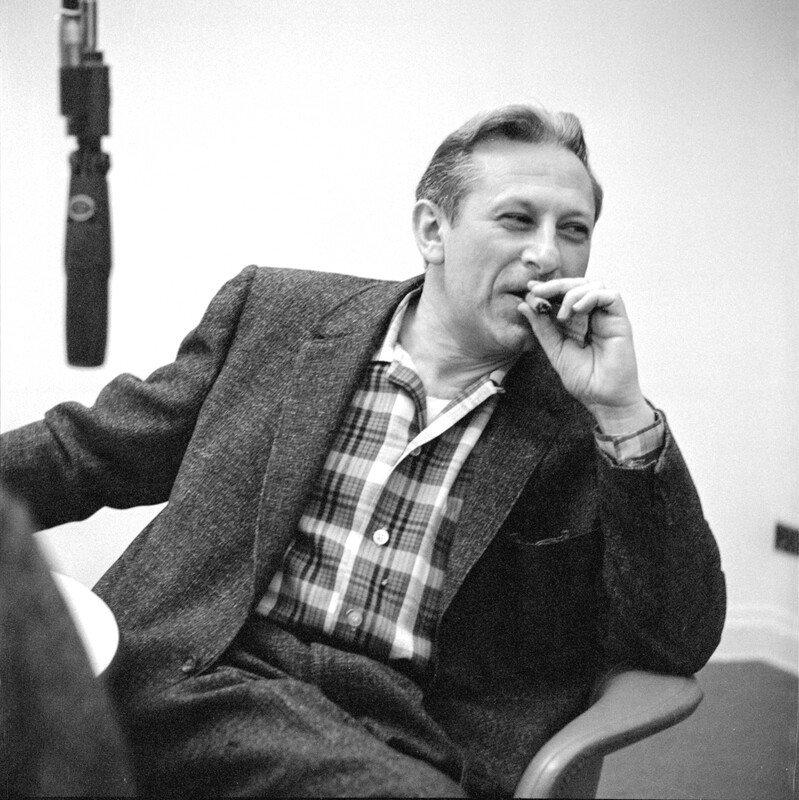 Audio clips from Studs Terkel are heard throughout this broadcast. 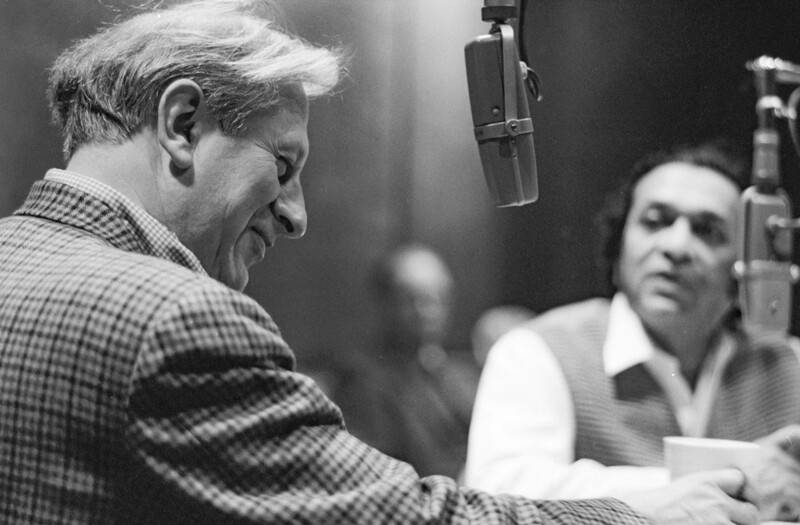 Audio courtesy of Chicago History Museum and WFMT.